Great investment opportunity! 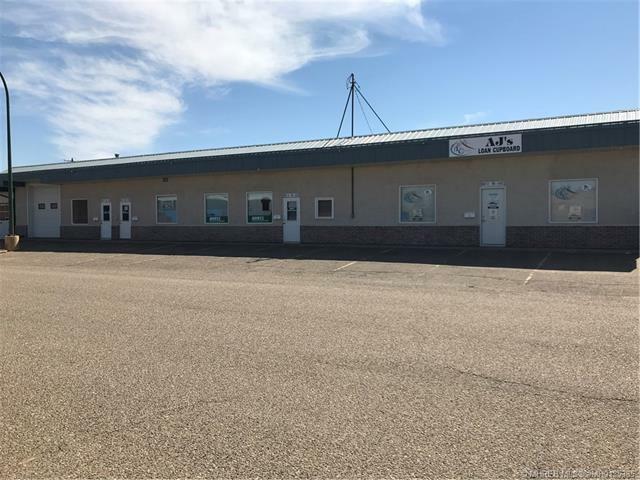 This well maintained building has 4 individual bays with a solid rental history. Perfect for an owner/operator. Bay #1 is 2382 sq.ft. Bay #2 is 2070 sq.ft. Bay #3 is 1304 sq.ft. Bay #4 is 2,196 sq.ft. All bays have their own fenced and graveled compound accessible from the alley. Also with off street parking in front. Huge amount of updating/upgrades done in the last 10 years.